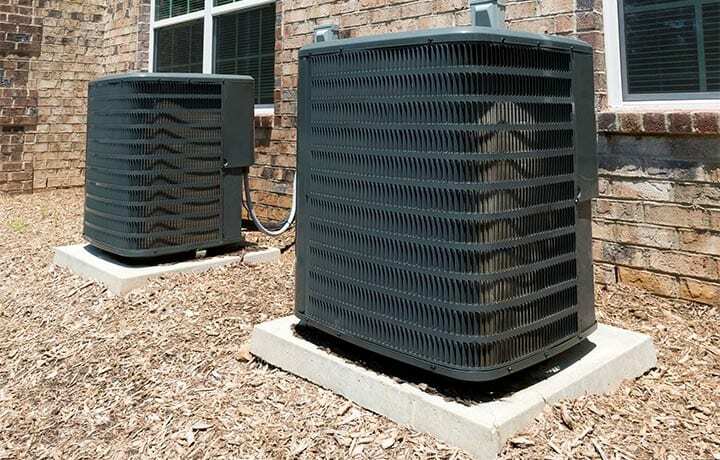 It is still cool outside, but if you are from New Orleans, you know the hot summer months are right around the corner and cooling costs will go up. If you want to save some money on your electric bill, especially your cooling costs, this year, there are a few things you can do right now that will pay off later! When choosing a new color to paint your home, keep in mind that dark colors absorb heat while lighter colors reflect it. 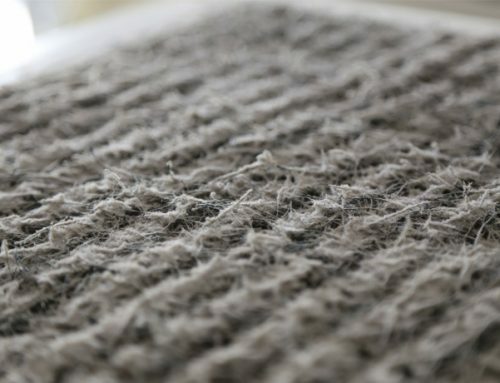 So a lighter color will defiantly put a dent into your cooling costs. As a matter of fact, dark or dull colors can actually absorb up to 90 % of the suns radiant energy, according to Department of Energy’s (DOE) Cooling Your Home Naturally report. Some of that absorbed energy is then transfer into your home by way of conduction, resulting in heat gain. Light colors, on the other hand, will reflect heat. Some studies suggest that white walls will gain up to 35% less heat than black walls. So just by lightening your walls, you could save on your electric bill in summer. 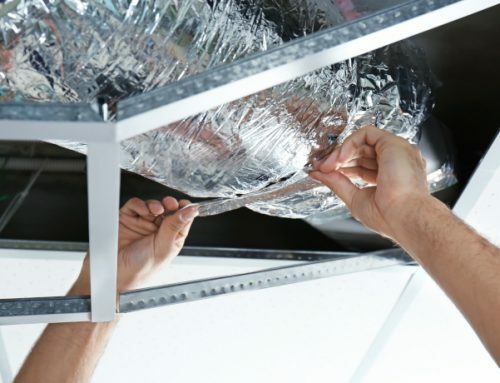 Applying reflective coating to your roof is another way for you to keep cooling costs down. Experts say even white asphalt and fiberglass shingles absorb about 70% of the solar radiation. 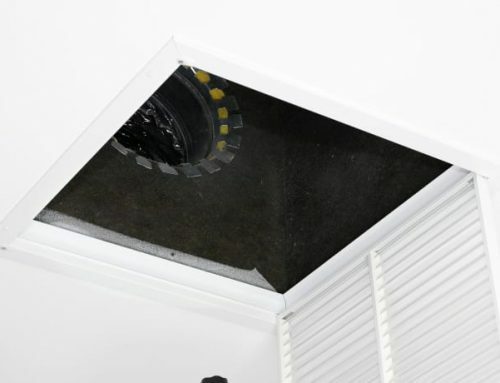 They suggest a white latex coating that can be applied over many common roofing materials can help keep your home cooler. 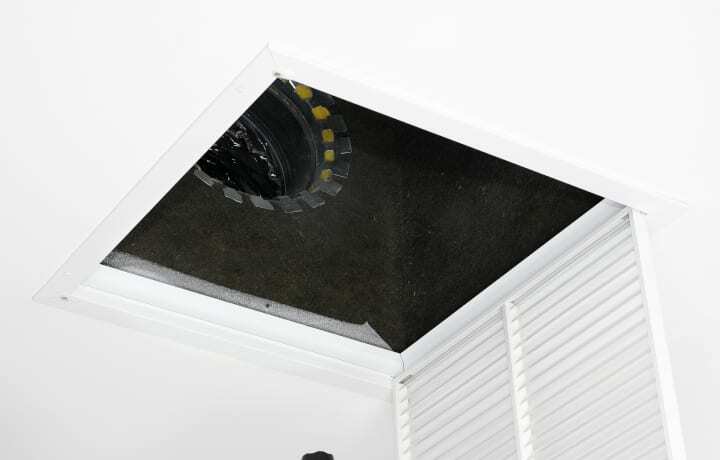 Venting your attic is another way for you to reduce cooling costs. They say a ventilated attic is about 30 degrees cooler than ventilated attics. A lot of heat (roughly 40%) in your home comes in from your windows. 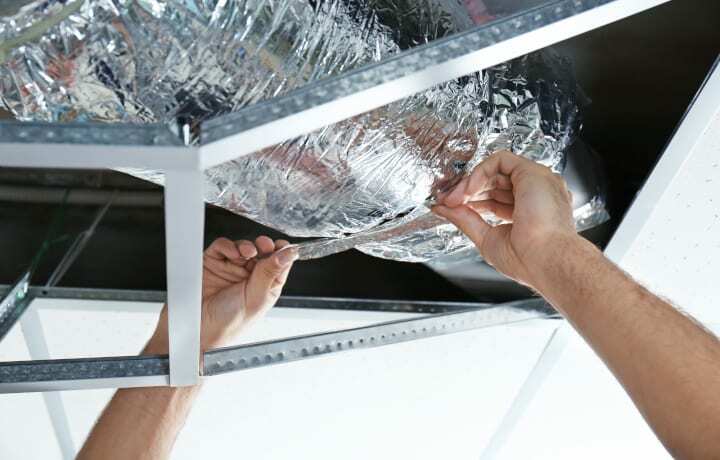 Again, a reflective coating can help keep some of that heat out of your home and lower your cooling costs. Exterior awnings or shades also prevent heat from entering your home. There are various styles available. To bring your cooling costs down, you should plant trees around your home. 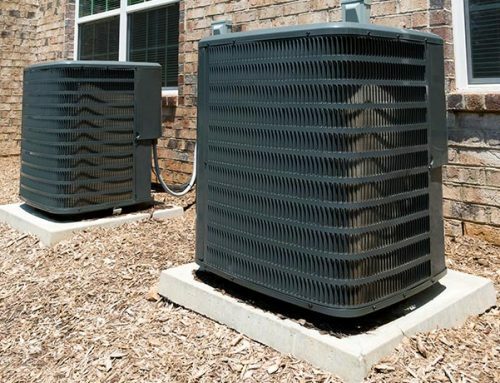 They will keep the sun away from your home and provide some natural air conditioning. 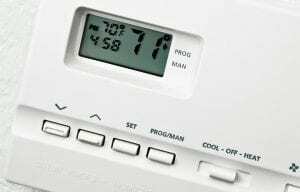 You may also want to consider buying new, energy efficient appliances. 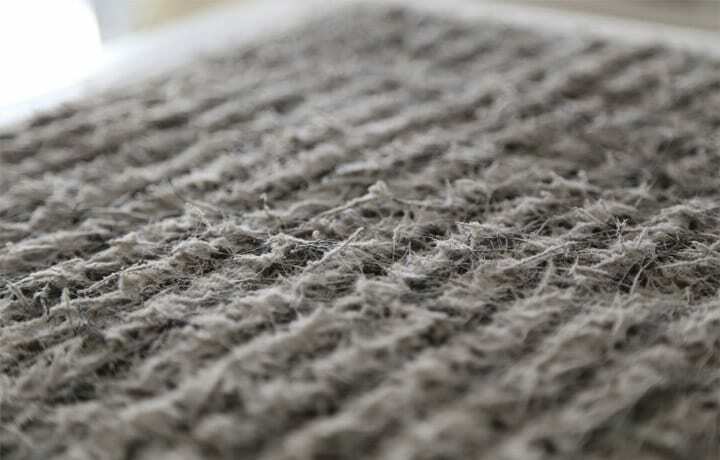 They will keep your cooling costs down since they generate less heat than older appliances. They will also cut down on your overall electric bill since they use less energy. Don’t suffer during hot summers, call Air Conditioning Ambulance at 504-467-1400 and we will keep you cool. 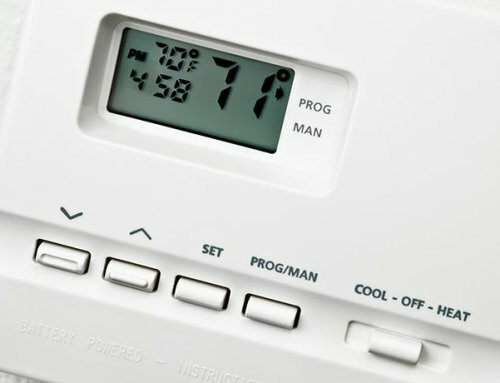 We can help you with regulating your thermostat with zoning which allows for customized comfort throughput your home or business.We also provide Air Conditioning Repair, New Air Conditioner installation, AC Maintenance, and even Heating Units and Repairs.